We've worked on a lot over the last 18 years, whether it for clients or personal. These are examples of the work we produce that we haven't shown off in the clients section. We ran our inclusive design and development conference HybridConf for four years. 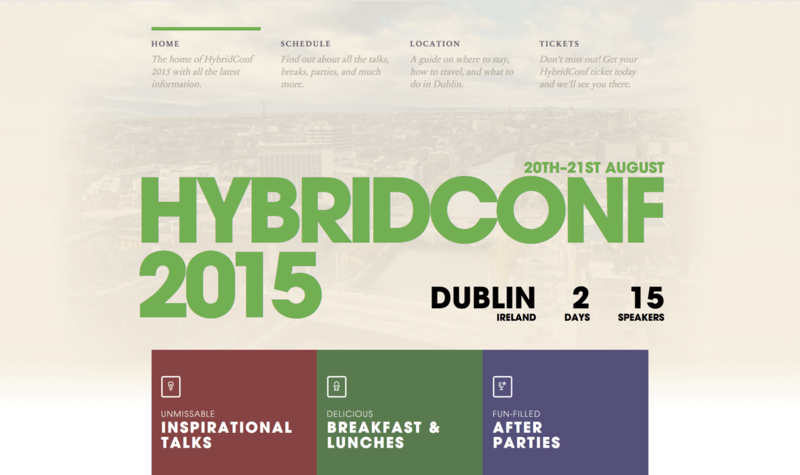 This was our homepage from Hybrid Dublin in 2015. As each year was in a different location, we designed the website, print, and promotional materials from scratch each time to suit the new city. This is one of the logo concepts we made for Nello, the technology company that integrates your intercom into your smart home. We worked with Nello as part of our roles as mentors for the Urban-X accelerator program, and helped with their initial concepts for logos, palette, design direction, and app UX. 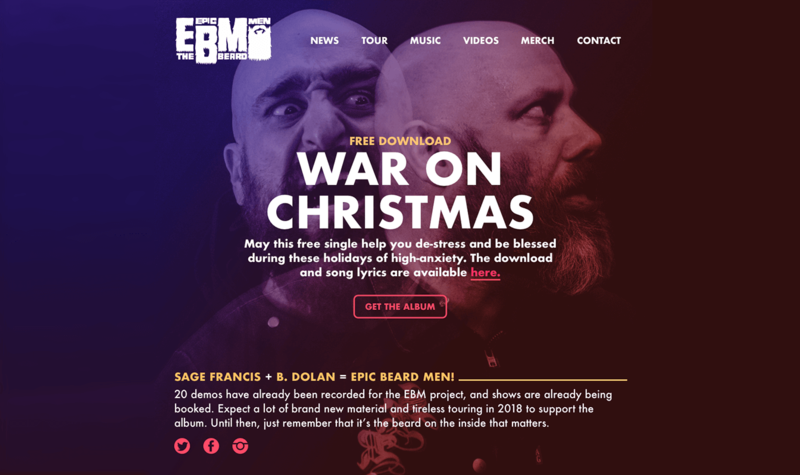 The dynamic rap duo, Epic Beard Men (consisting of Sage Francis and B. Dolan), came to us asking us to help design them a website that helped showcase their work. The site needed to be versatile, and easy to swap content in and out, to adapt to their ever changing schedule of tours and releases. 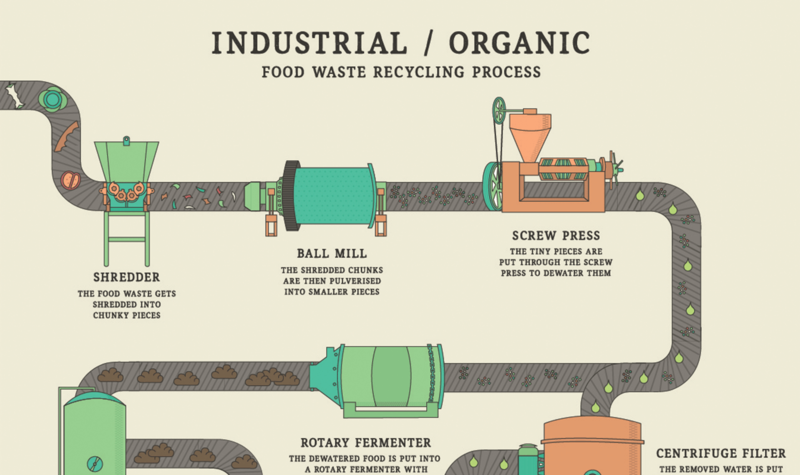 We created this detailed illustrated infographic for innovative food recycling company Industrial / Organic. It demonstrates and explains the machines involved in each stage of their process, and was used as part of their pitch materials. We also designed their logo and business cards. 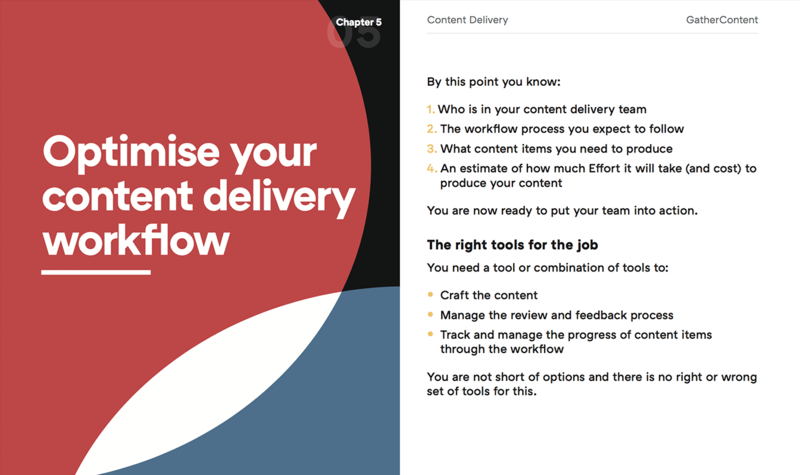 Content Delivery is the second book that we have designed for GatherContent. This is an excerpt from the print book, and we also created read online and ebook versions. We paired each chapter with a minimal Swiss-inspired illustrated cover. 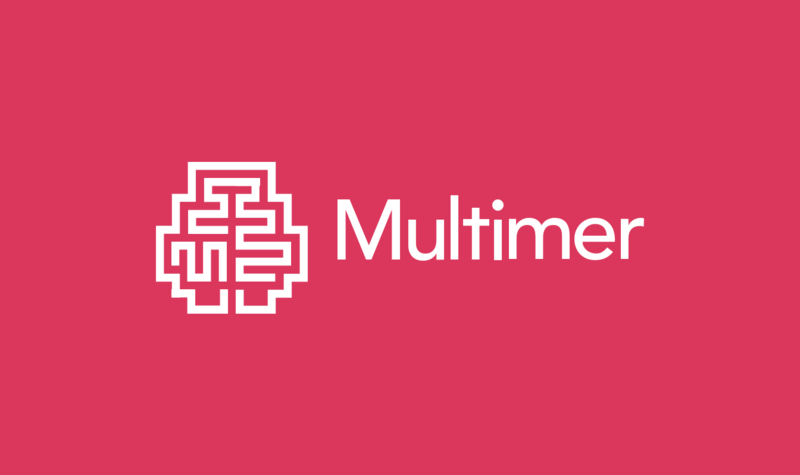 Multimer collects location and biosensor data to help make better design designs based on human reactions. We designed their logo for them, as well as assisting them with other elements of their design. The logo was designed to reflect the combination of the biological and geographical data that they use in their system. 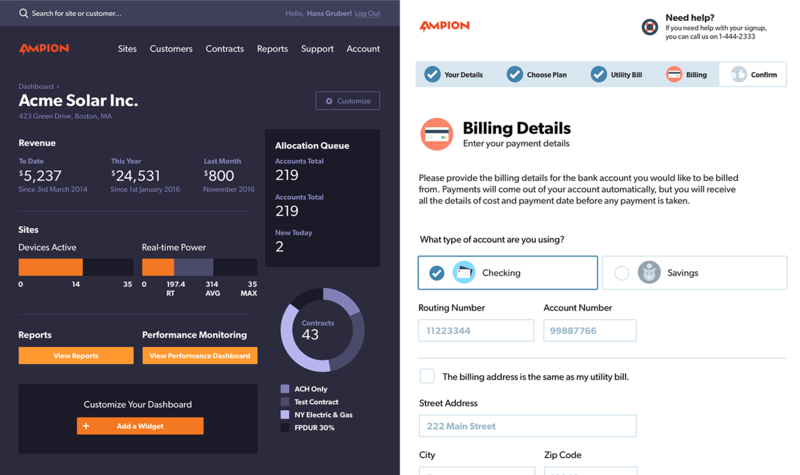 We worked with solar company Ampion on a range of design projects, including redesigning their customer enrolment process, employee dashboards, and internal documents. Each project involved extensive UX work on the content and layouts, focusing on the distinct target groups and their usage needs. 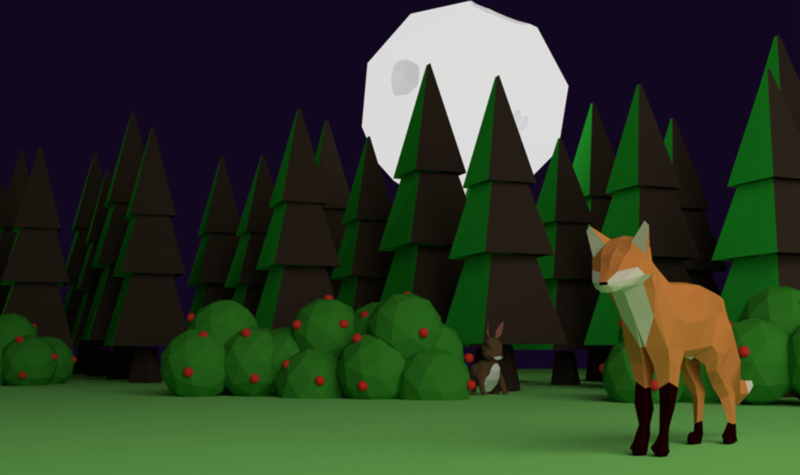 Although 3D isn't our usual speciality, we took the opportunity to do something out of our comfort zone to put together this forest art piece. The illustration was designed for a potential conference website. 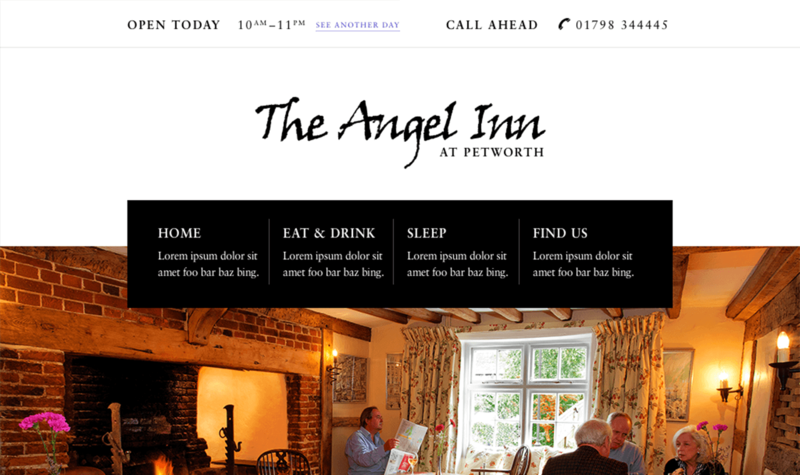 We worked with historic pub The Angel Inn to design, build, and maintain their website, as well as creating a wide range of printed materials for them, from magazine ads to Christmas cards. The design needed to reflect their luxurious rooms whilst also showing off the inn as a warm and inviting local pub. As part of our time as mentors at the Urban-X accelerator program, we worked with a number of early-stage companies on their initial branding and designs. 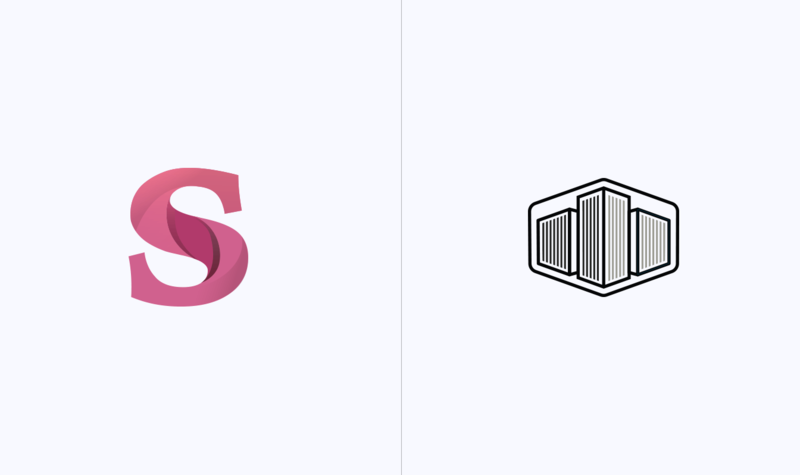 These were two concept logos we created for Stae, a tool to access and manage all kinds of city data. 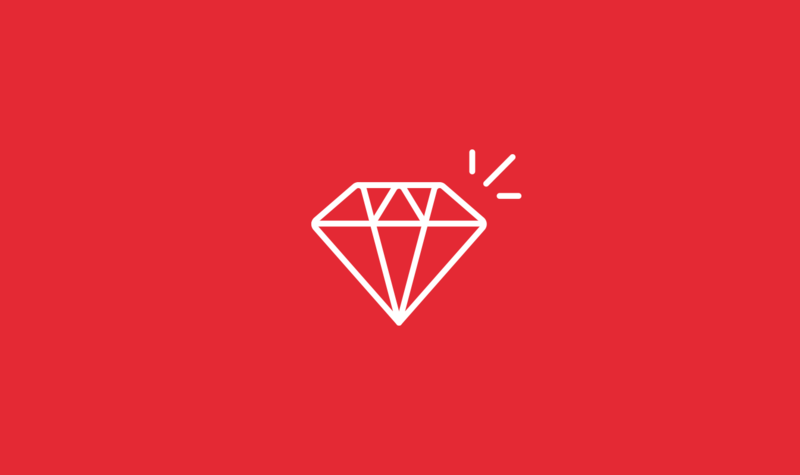 We created the Ruby gem Crummy for easily adding breadcrumbs to your Ruby applications, and it has had over 450,000 downloads. It has appeared on many websites, large and small and was a great way to give back something to the wonderful Ruby community. We were both members of the team at innovative hosting startup Jumpstarter. 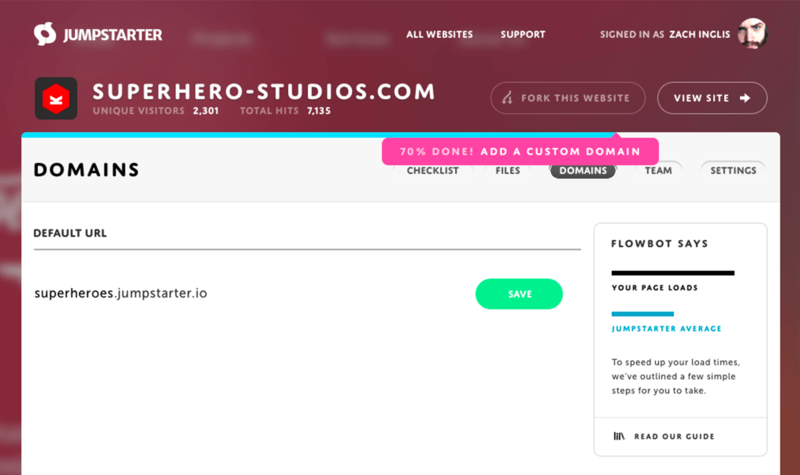 The platform was aimed at both beginners who found regular hosting too confusing, and experienced developers who wanted an instant way to get their testing sites or side projects online. This page is an example of the dashboard where you could manage all your sites. We teamed up with fellow agency Convivio to create their branding. They wanted a look and feel that encompassed their welcoming communal attitude whilst remaining appropriate for their government and non-profit customers. 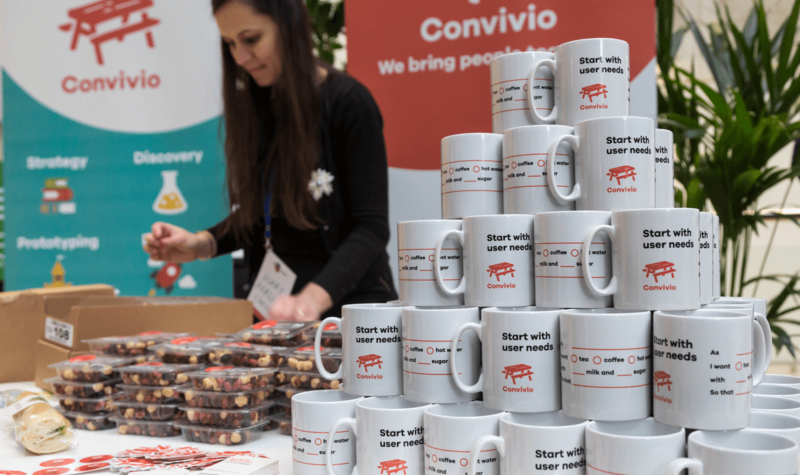 Following a full-day workshop with the Convivio team, we designed a complete branding suite for them including logo, palette, and a variety of print materials. Recently we worked with them again to design these mugs and banners for their promotional stand. 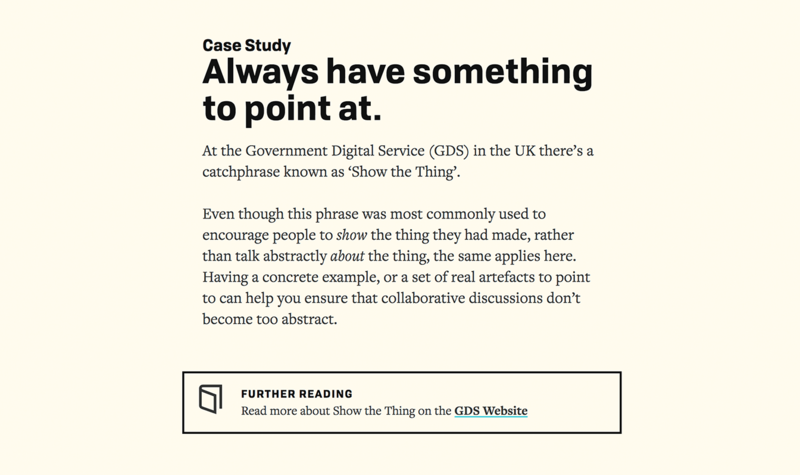 Collaborate was the first of many projects we've completed for GatherContent. It was the initial release from their expanding collection of educational books on content strategy, and we designed both the read online and ebook versions. The primary aim of the design was to create an experience reminiscent of reading a physical book but as a website.